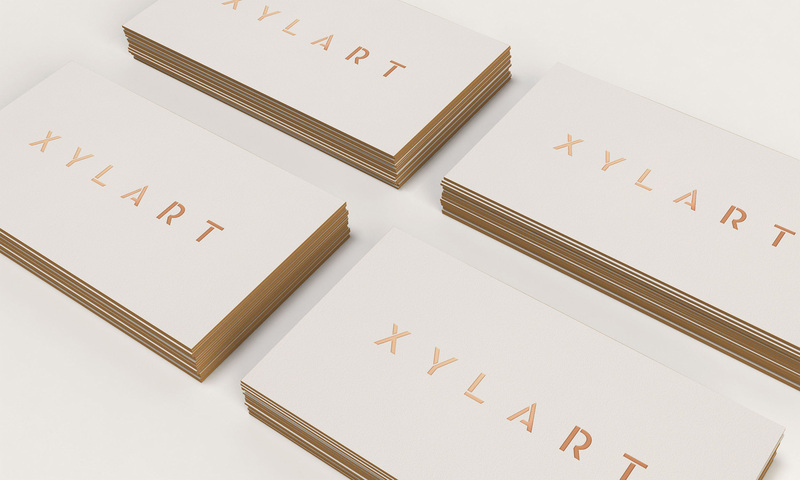 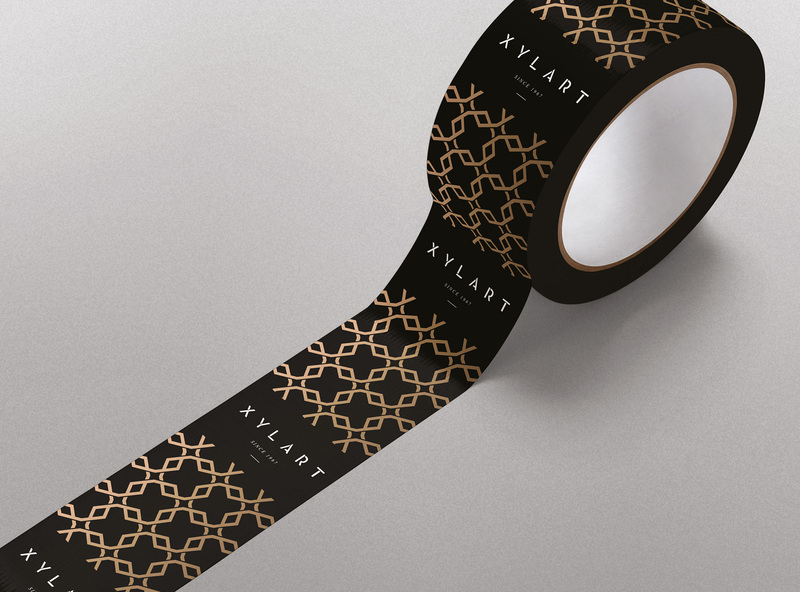 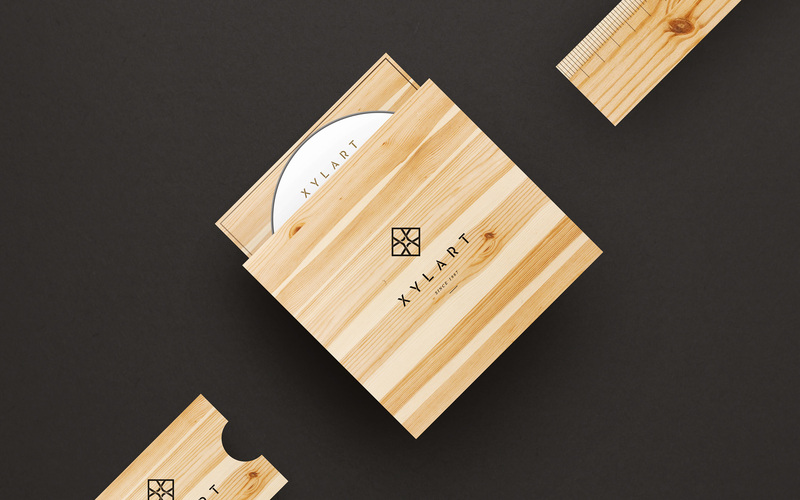 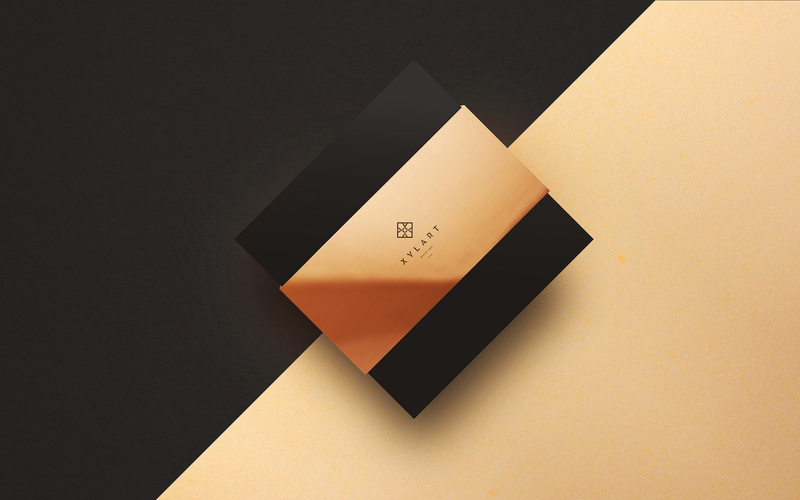 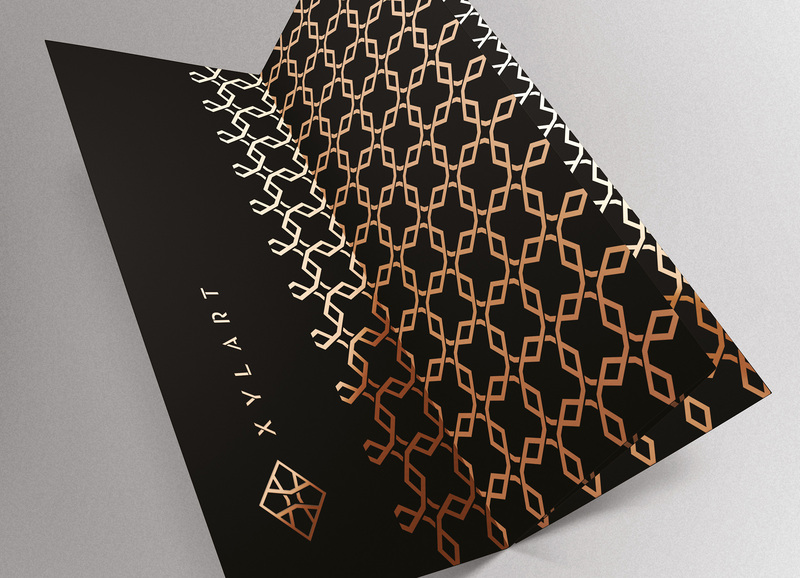 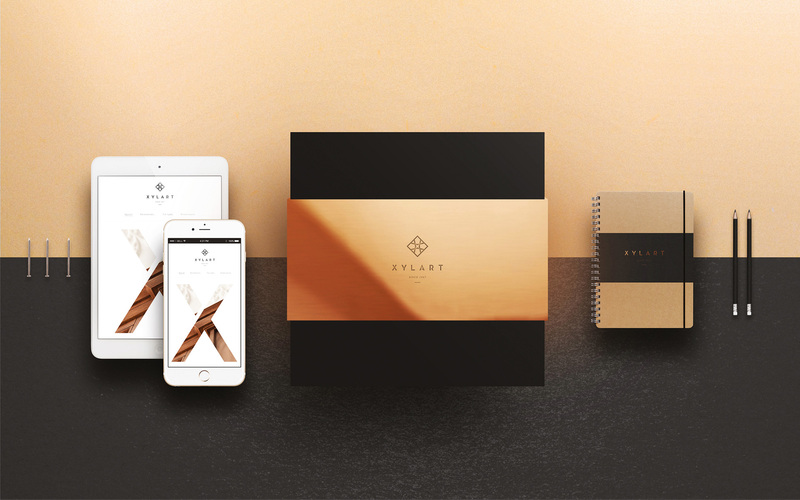 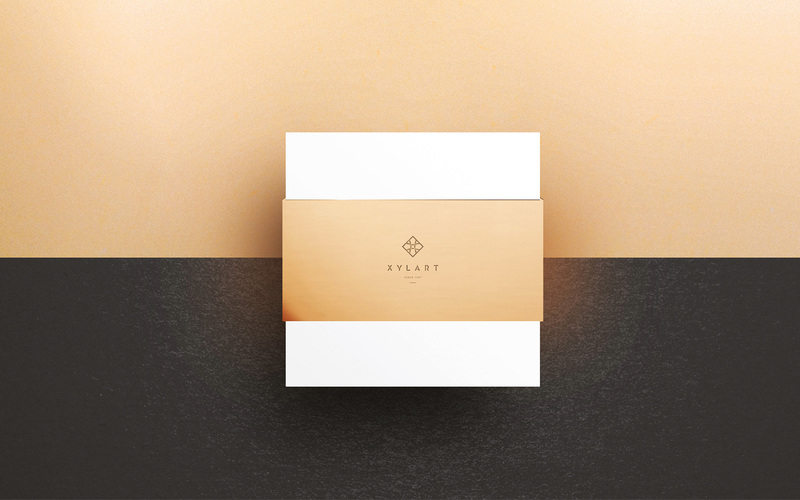 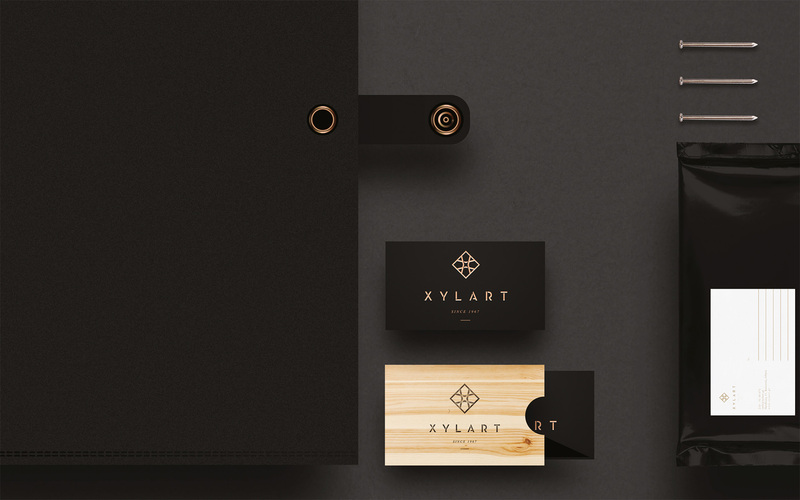 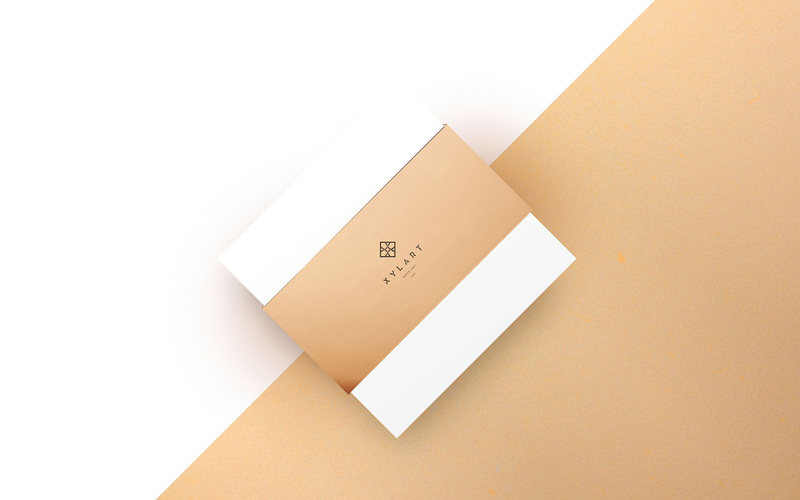 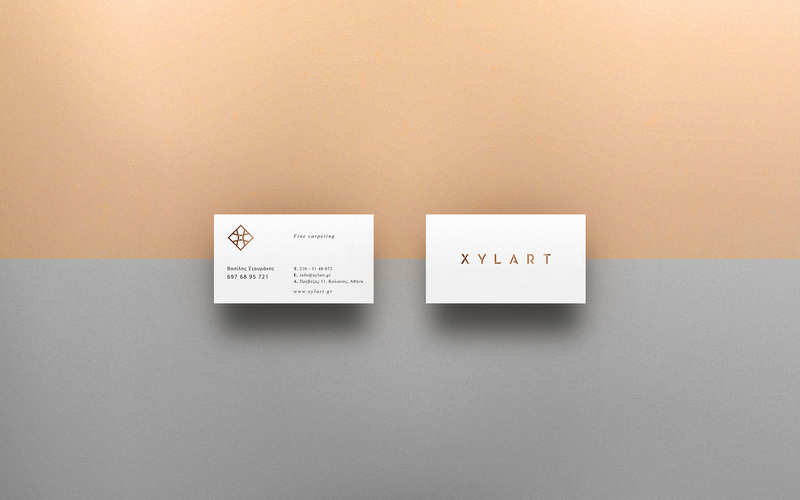 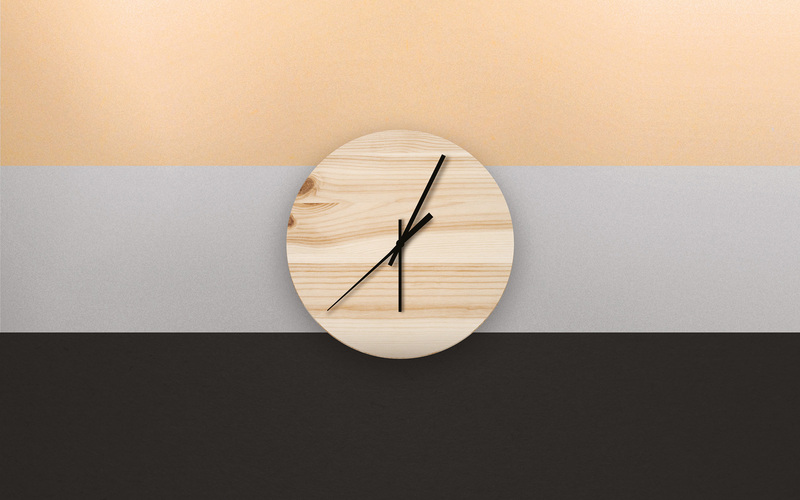 XYLART —"ξύλο(wood in greek) – xylo – /ˈksi.lɔ/ & art." 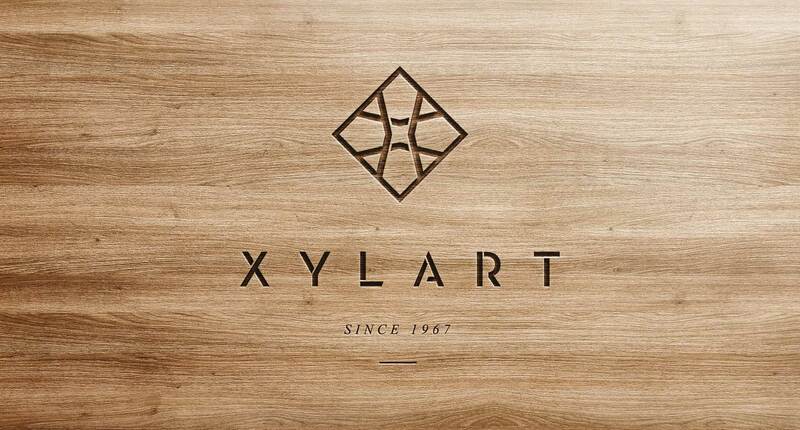 Is a family wood workshop that's been crafting bespoke woodwork since 1967. 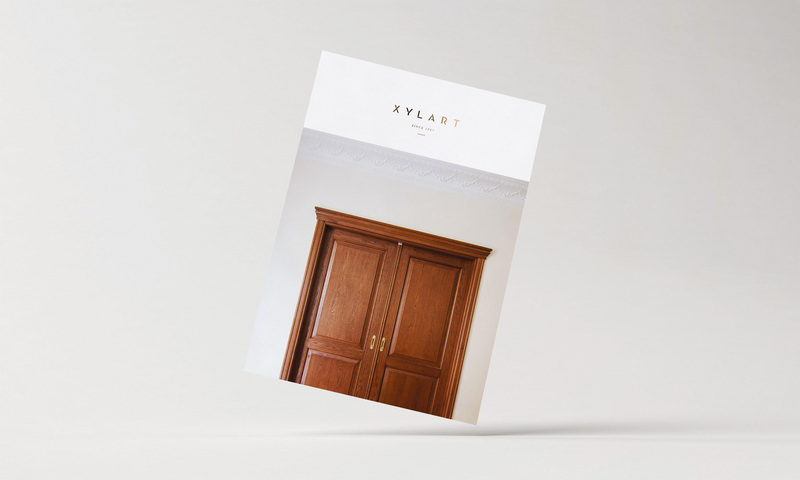 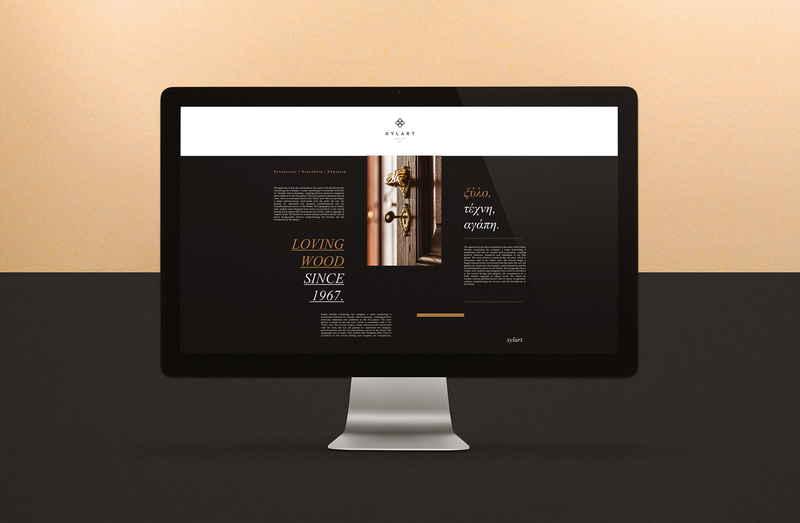 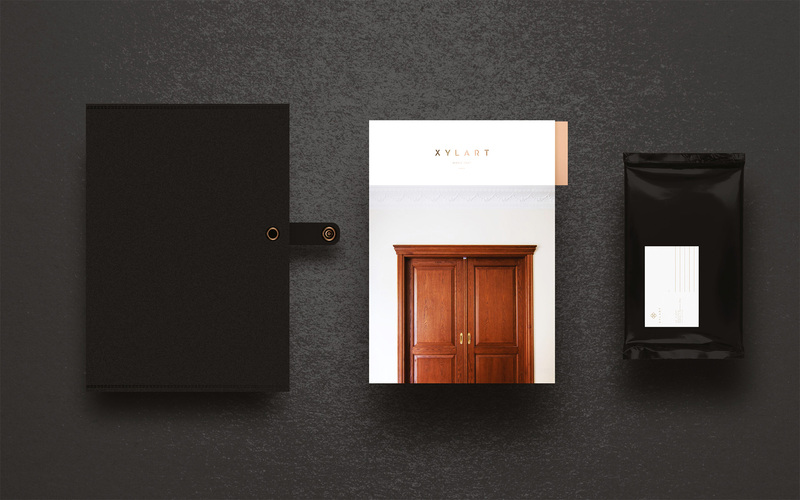 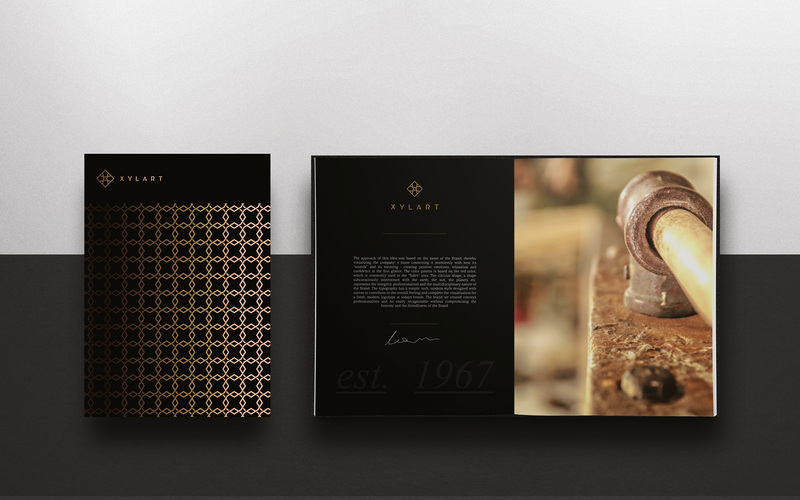 Forty-seven years later the next generation of the family decides to upgrade their corporate image and expand beyond crafting classic bespoke furniture to modern living creations. 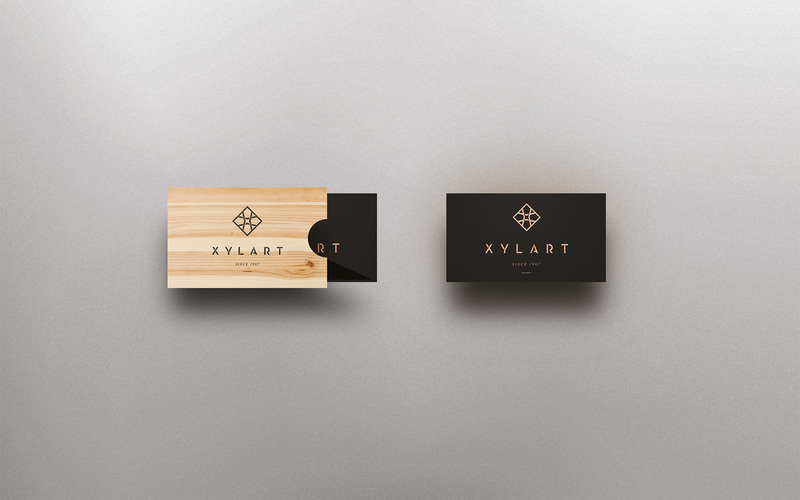 Likewise their identity had to follow the same principle. 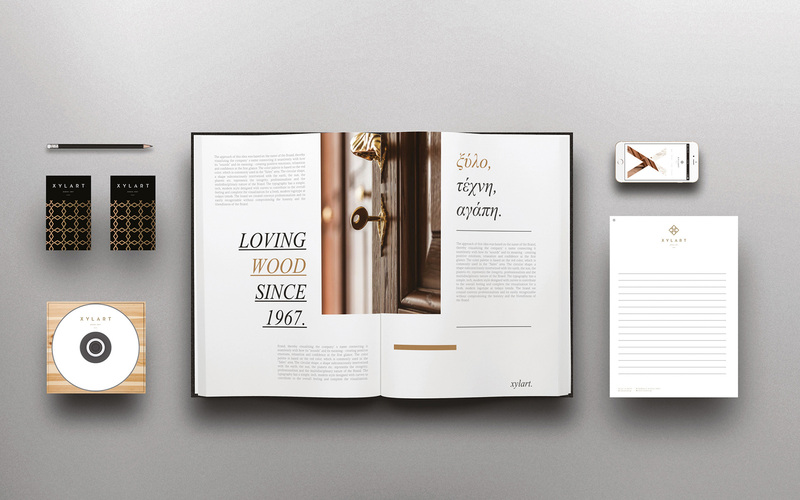 Our proposal uses a custom typography that is constructed based on strict guides that convey discipline and professionalism. 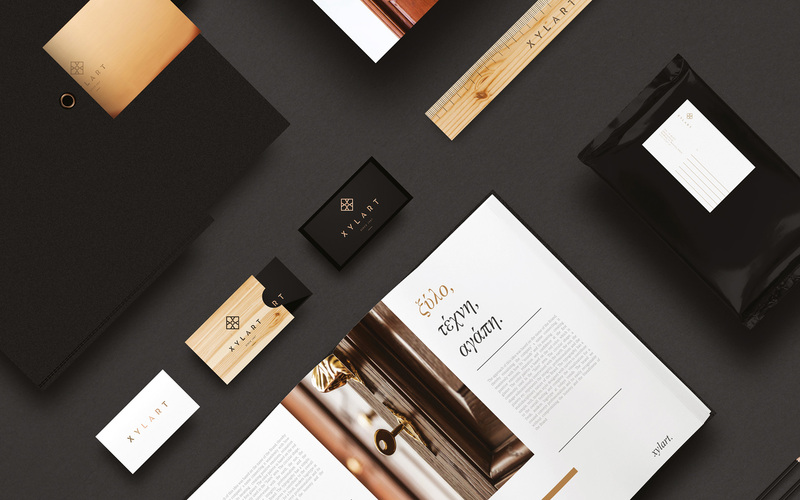 The use of copper foil, black color and wood inspires luxury and creates an interaction with the workshop's raw materials and crafting tools. 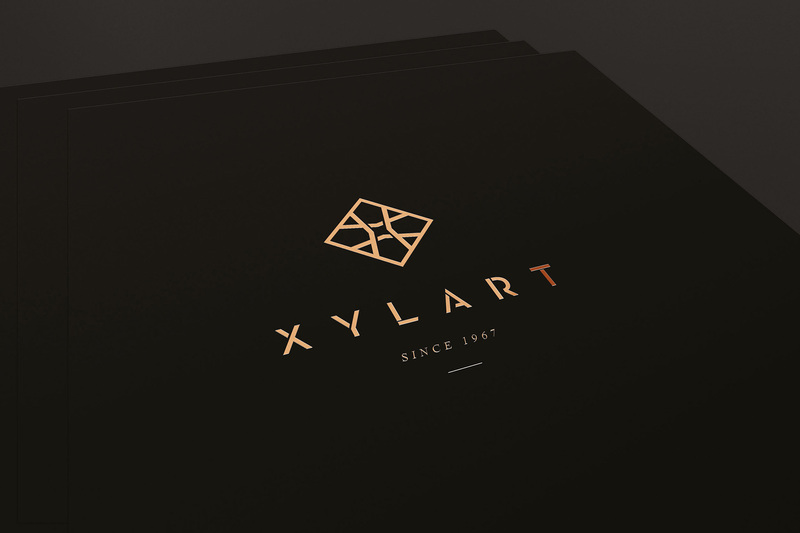 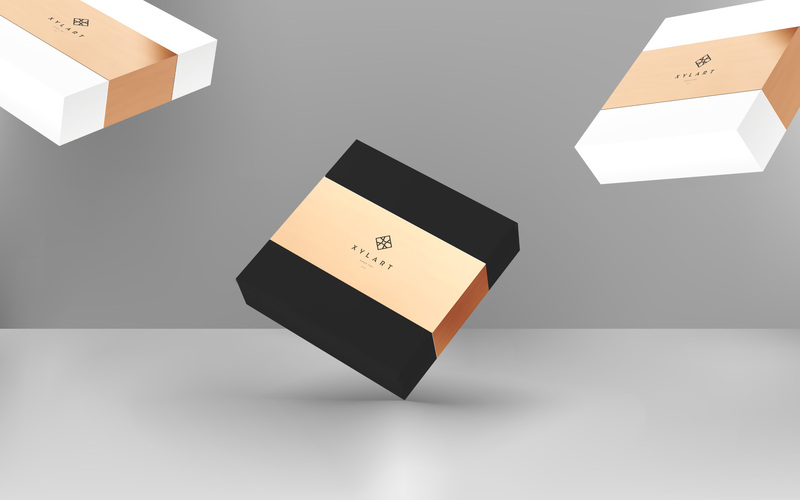 The logo symbol represents the brand' s first letter "X" as an evolving creation that's been visualized in a perspective space. 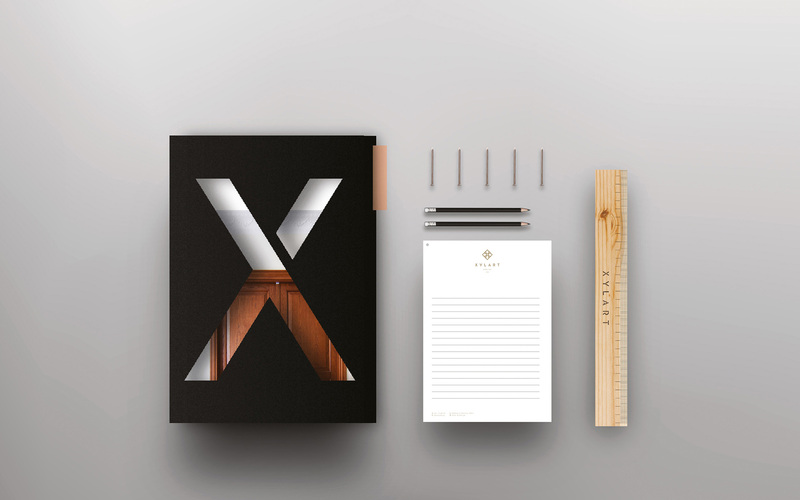 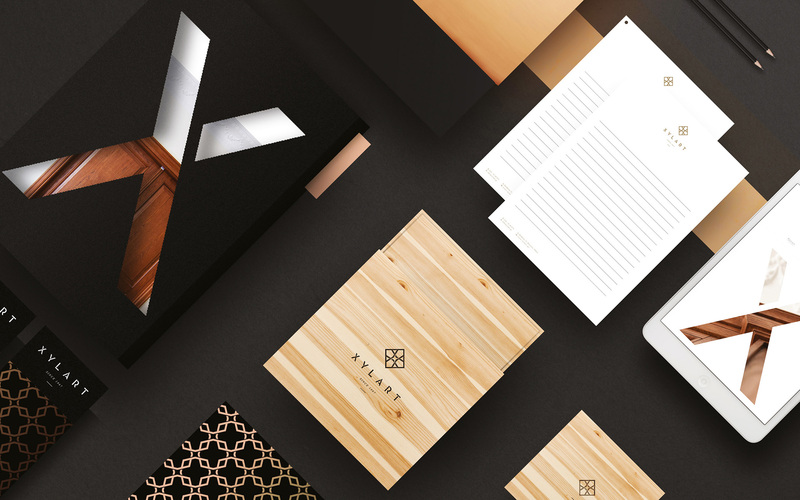 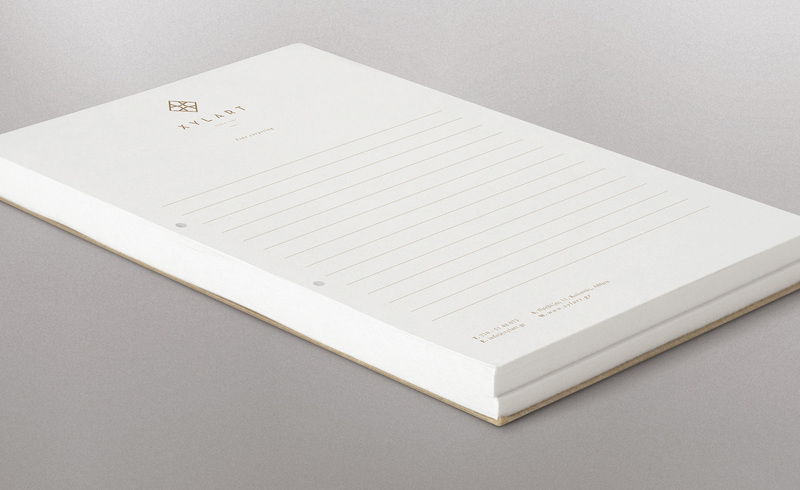 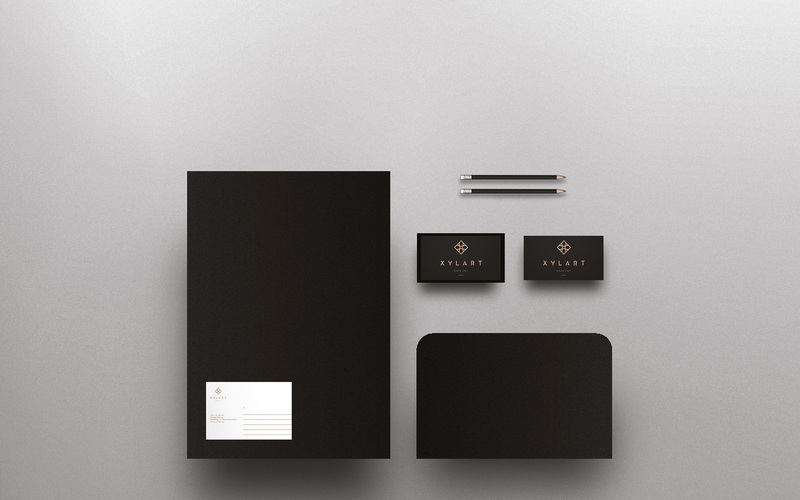 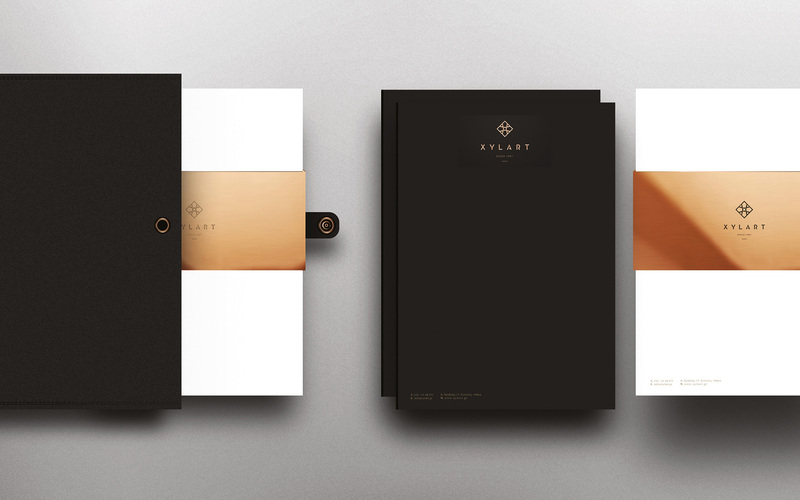 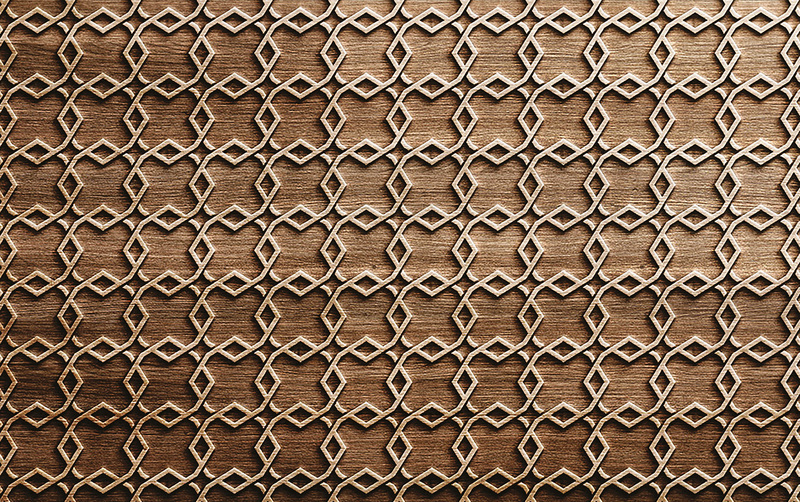 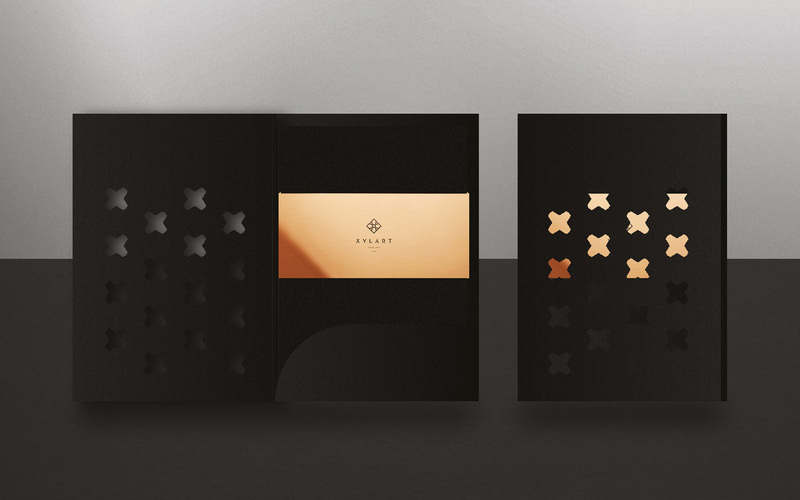 Various patterns made out of the symbol are used throughout stationary to combine modern and classic aesthetics.